The Wedge handboard is designed for novice to intermediate users, though experts will enjoy its impressive lift. 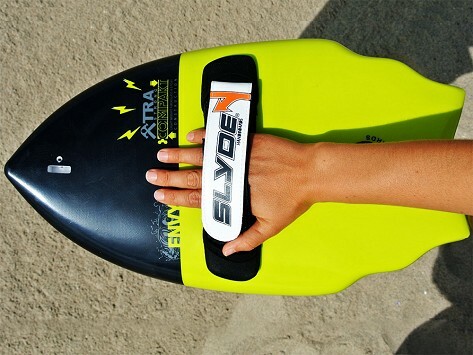 It works best in 1-7 foot swells and includes a GoPro mounting point. My son loves it! He lives on Maui and said he had a great time with it!